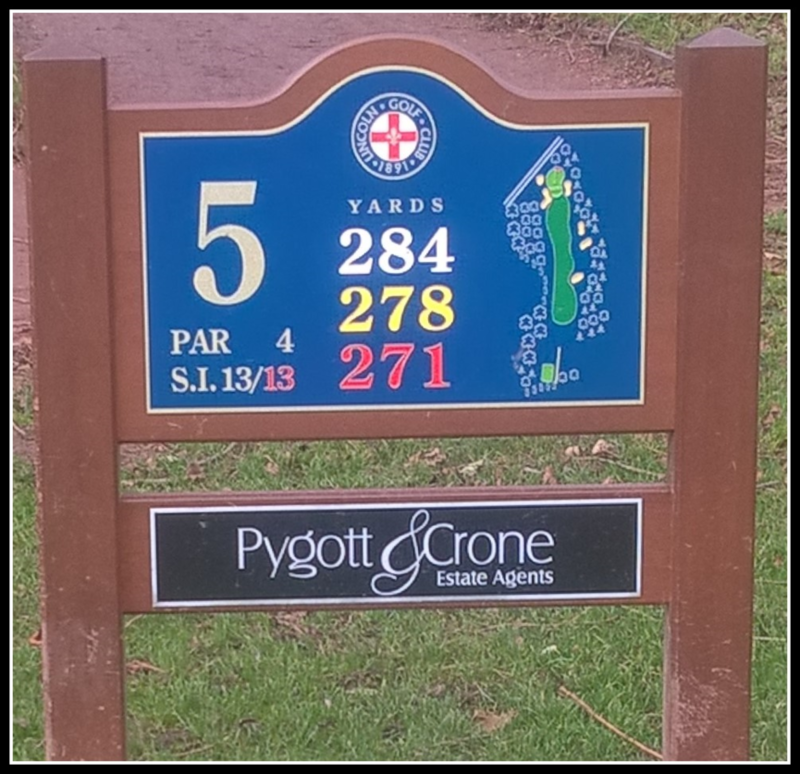 Pygott & Crone Estate Agents. Even shorter than the 4th , the 5th hole has a line of trees and out of bounds down the left and 3 fairway bunkers down the right. A good tee shot will leave you a relatively short approach shot to a steep elevated green with deep bunkers left and right. Once on the green you will be left with anything from a gentle breaker or a real tester depending on the pin position.